As designers it is our obligation to respond to the escalating issue of waste produced by our industry through our work. 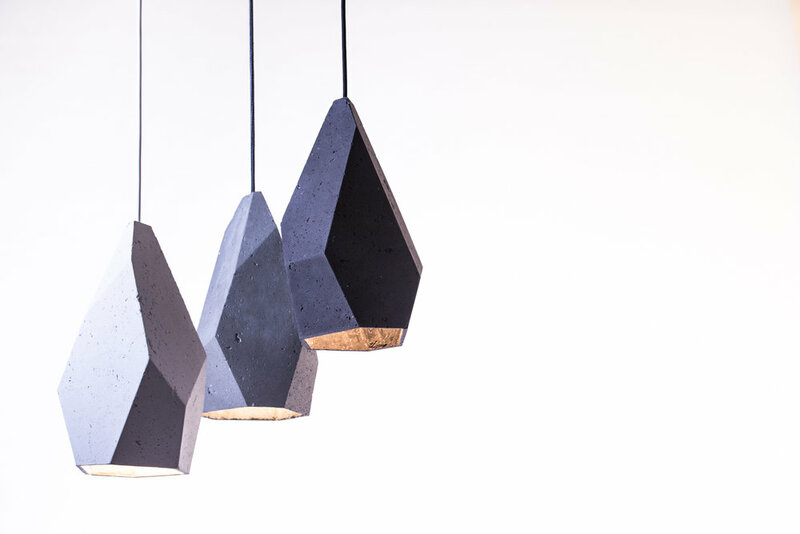 In a progressive collaboration with GRC Environments, this project re-purposes valuable GRC waste into innovative lighting that illuminates the unique properties of the material whilst embodying the reuse-recycle imperative. Two contrasting forms were chosen for the Concrete Collection. 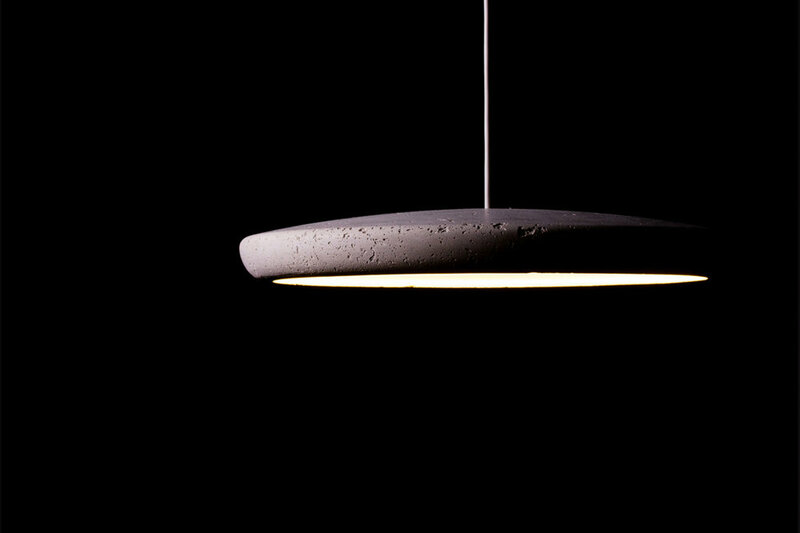 The Topaz; a faceted, monolithic form, completely asymmetrical and unique from every viewing angle, allowing a cluster of seemingly distinctive pendants, and the Taper, a subtly curvaceous impossibly slim profile that retains a large light output, achievable by the intelligent design of LED technology.